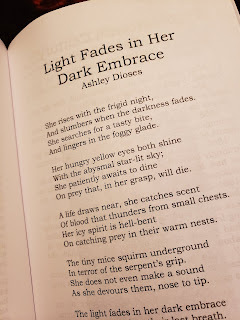 My poem, Seal the Veil, is the first poem published this year and you can find it in Crossroads Issue 31 edited by Heather Moser by Eye to the Telescope. 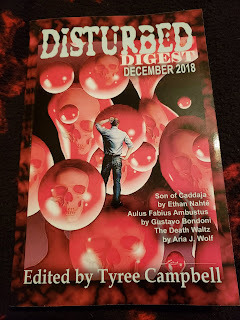 You can read it for free along with the rest of the issue. Or you can read it here (but you should also check out the rest of the issue). I kept meaning to make this post while it was still December but oh well. 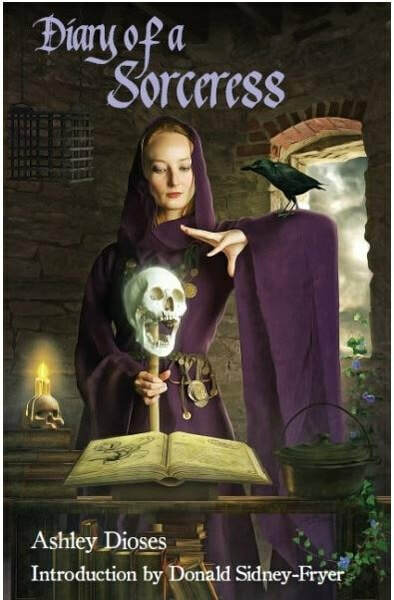 My Odin themed poem, Reddened Ravens, was published in the 2018 Winter issue of Eternal Haunted Summer. 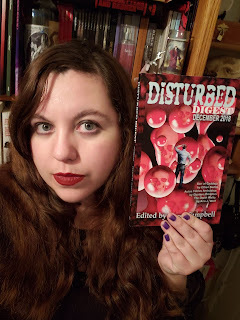 I also just received my copy of Disturbed Digest Winter 2018 by Alban Lake, which contains my poem, Light Fades in Her Dark Embrace. 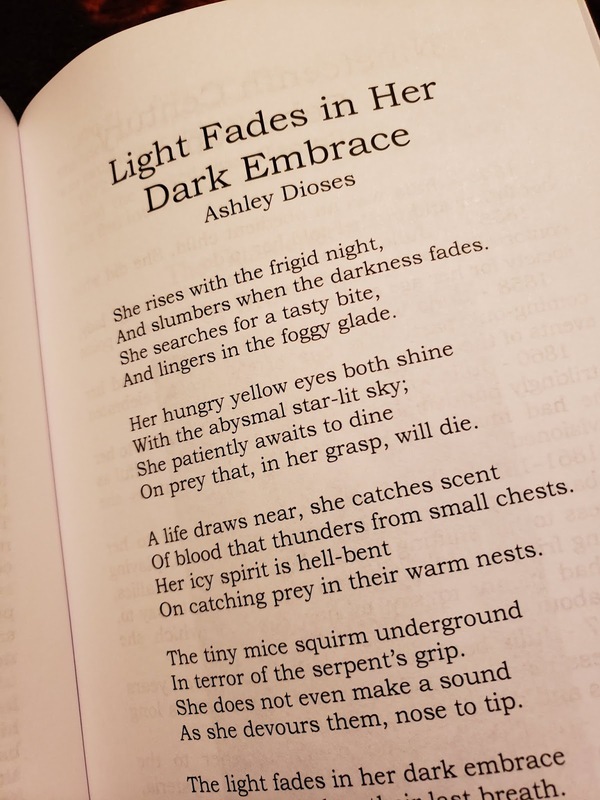 Light Fades in Her Dark Embrace was originally published in Blood Moon Rising Issue 51 in its unedited hideous form but makes its way back into the light all edited. 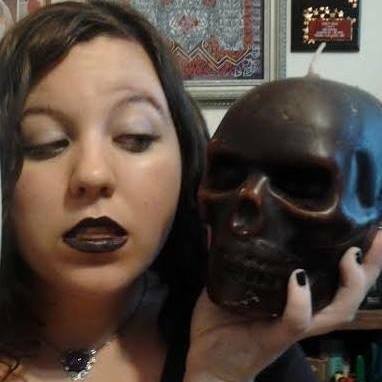 It will be in The Withering.